The Blueberry, one of the most perfect fruits! 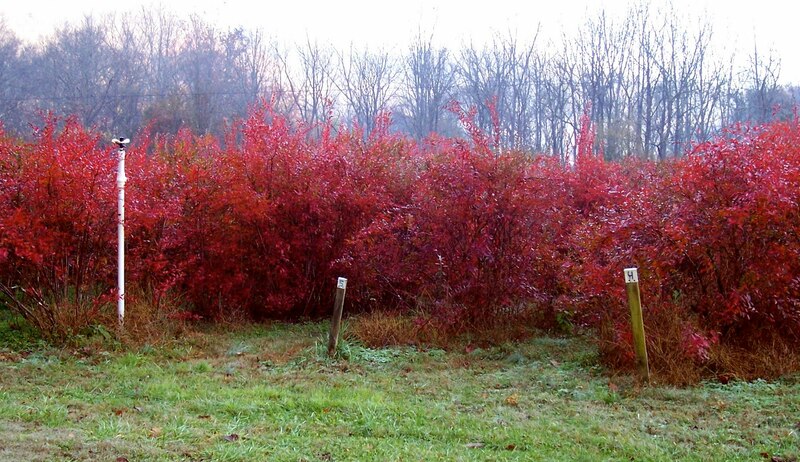 Here is a patented variety of Southern Highbush Blueberry named Jewel. The Blueberry is one of the most well known fruit around the world. It is highly nutritious, highly flavorful, and used in a variety of ways. Primarily used for its fruit, there are blueberries that can be grown in almost any Temperate Climate around the world. A little work is needed to get their acidic soil needs met, but after that we are left with a moderately long-lived, productive plant needing very little maintenance. Blueberries are on my list of mandatory plants in the Forest Garden. Native to North America, blueberries were used my Native Americans for thousands of years before Europeans took this plant around the world. The first cultivated blueberries (Highbush Blueberries) were introduced in Europe in the 1930’s. The Bilberry, aka “European Blueberry” (Vaccinium myrtillus) is closely related to the North American blueberry species, but it is not in the Cyanococcus section of the Vaccinium genus, so they are not true blueberries. Bilberries have red flesh unlike the white or light green flesh of true blueberries. 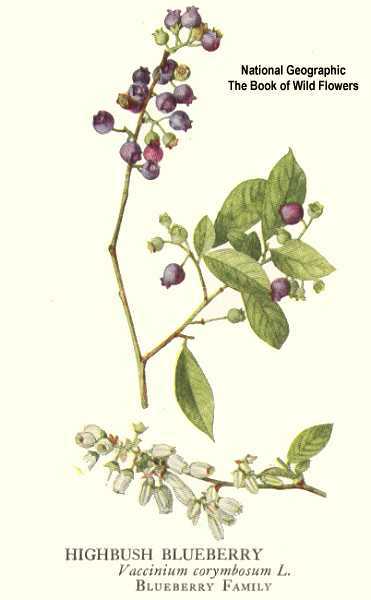 “Huckleberry” refers to a plant that is either a true huckleberry in the Gaylussacia or Vaccinium genus like the Blue Huckleberry (G. frondosa) or Red Huckleberry (V. parvifolium). The name “Huckleberry” is often a local name given to plants, typically in the Appalacia area of Eastern North America, that are really true blueberries. 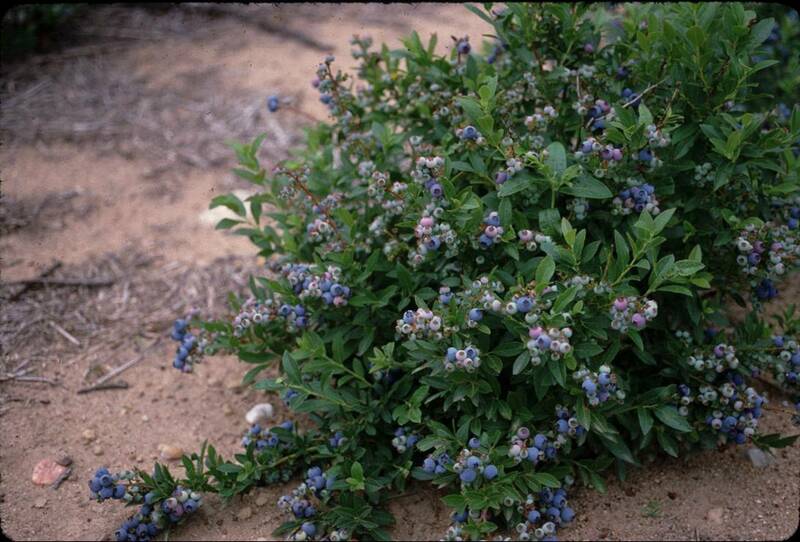 “Half-High” Blueberries are a cross between Highbush and Lowbush types. They are very tolerant of cold weather, but reportedly are not too flavorful. Baked Goods, Pies, Tarts, Pancakes (! ), etc. Used as primary or flavoring agent in beers, wine, liquors, cordials, etc. Harvesting: Late Summer – Early Autumn (July – September). The best fruits are ones that fall from the branch with a little shake. 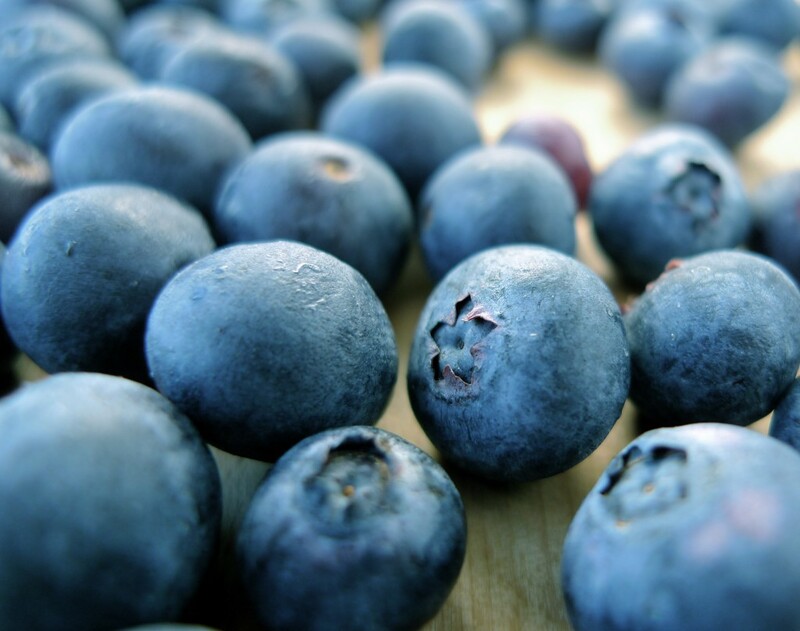 Most blueberries in grocery stores were harvested once the fruit turned blue (and sometimes not even quite blue!). 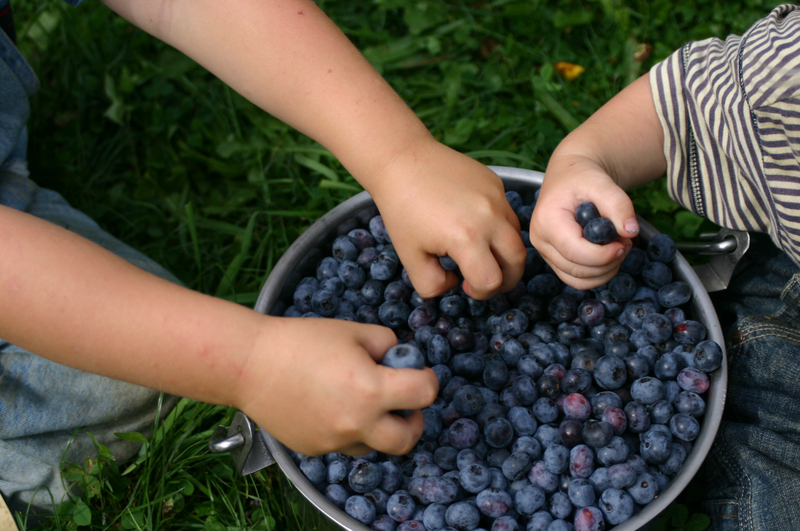 Blueberries to not “ripen” after picked, so harvest the berries when they have been blue for a few days. Cultivars/Varieties: Wide variety of species and varieties available – there will be at least one type well suited to your location. 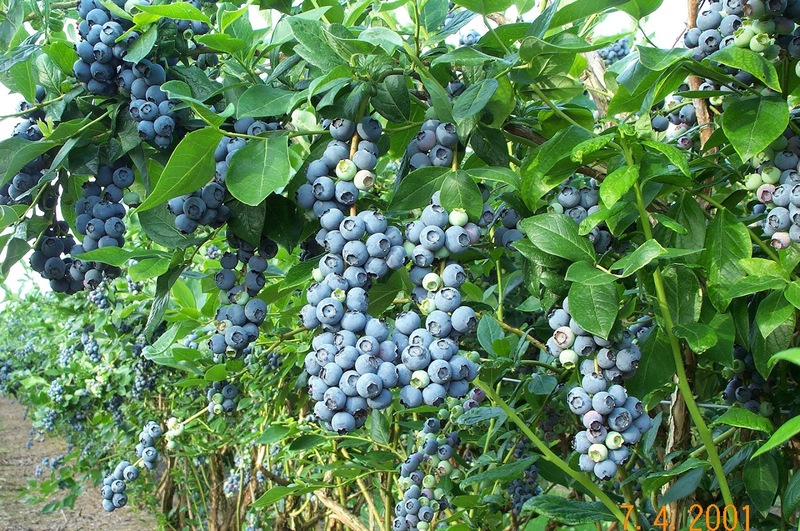 Most blueberries available for purchase are hybrids of multiple species. 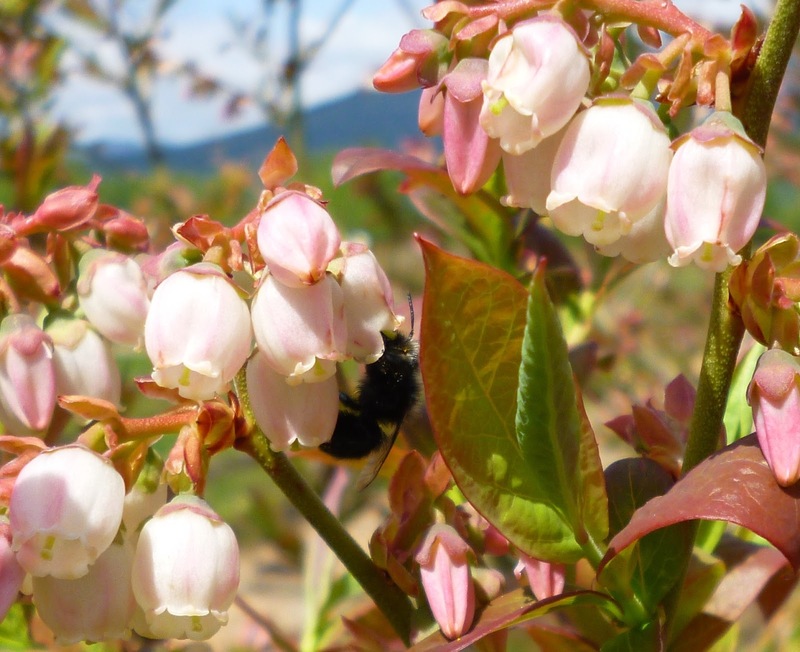 Pollination: Most are Self-Fertile; however, Blueberries will produce significantly more fruit if another cultivar/variety is in the immediate area. Pollinated by bees and other insects. Roots: Relatively shallow and flat. 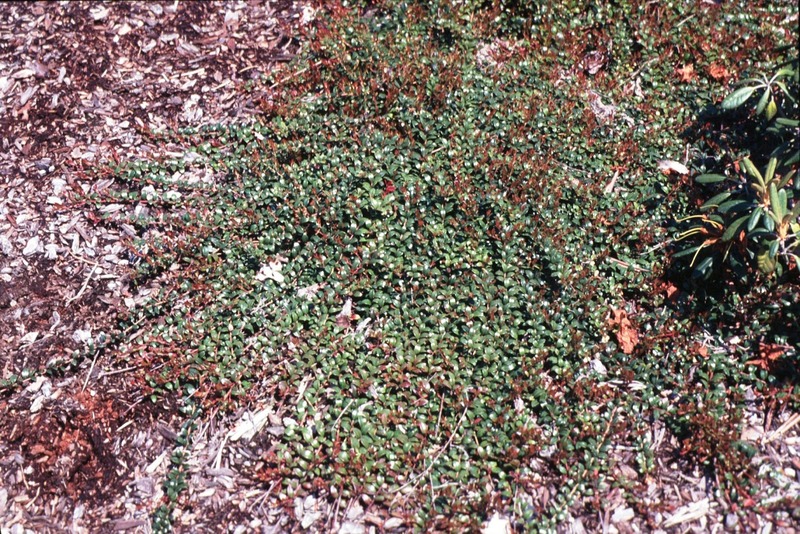 Most have a suckering or stoloniferous growth habit… sending up new plants from underground roots or putting down roots from creeping stems. Does not tolerate juglone (natural growth inhibitor produced by Black Walnut and its relatives). 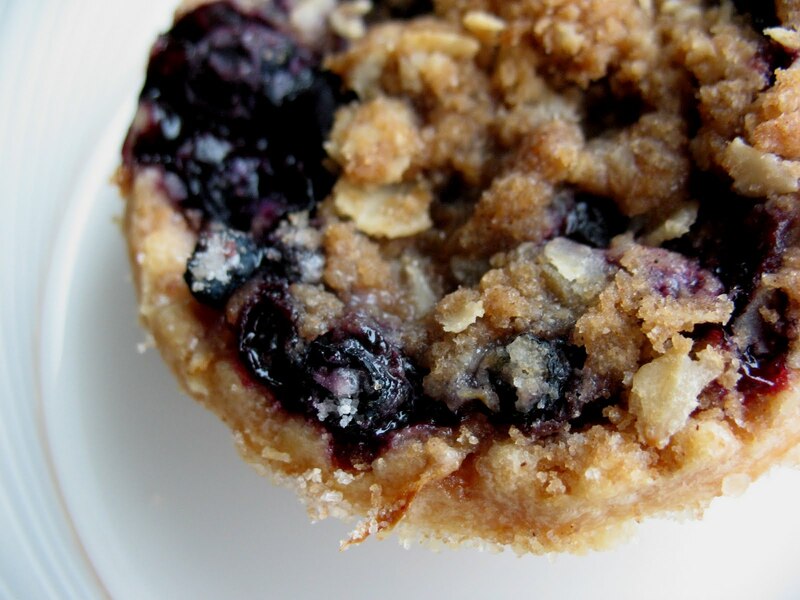 Consider using another plant as a buffer between your blueberries and walnuts. Propagation: From seed. Up to 90 days of cold stratification may be required. Cuttings are possible but take some skill – softwood cuttings in Summer. Division of suckers are easier and can be taken in Spring or Autumn. Cut back the “twiggy” branches at planting to encourage good initial root development. 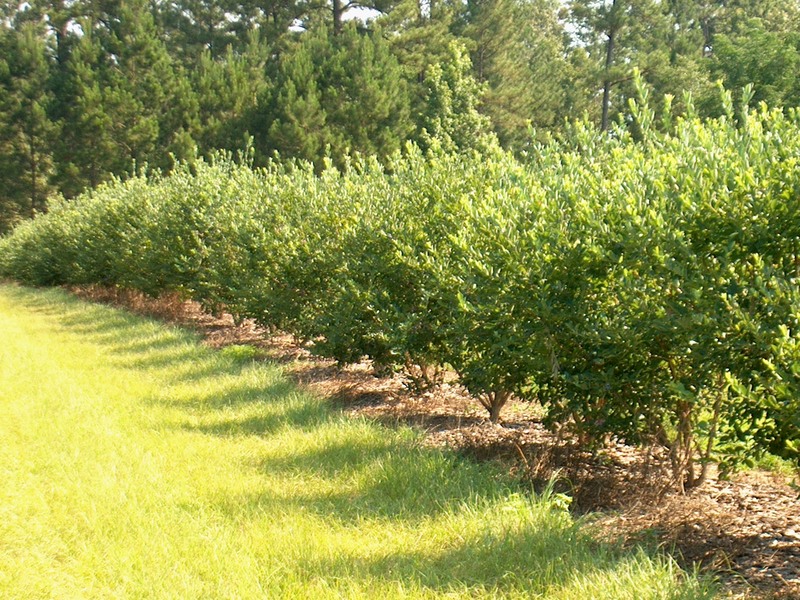 Prune after 3 years or so to open up the plant; blueberries can develop into less productive, thicket-like shrubs if left un-pruned. Yearly pruning of older woody growth will encourage new growth and larger berries. Remember that berries grow on wood that is one year or older, so don’t get too carried away every year. If the leaves start to yellow, then the plant likely needs more acid.